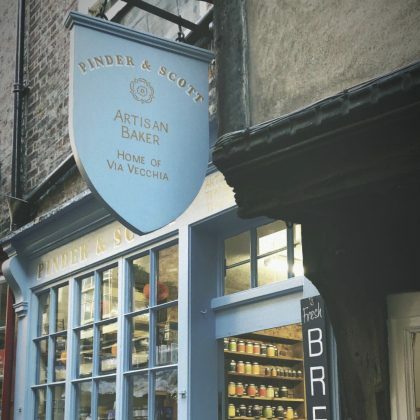 Kacey Musgraves traveled to York, England, UK’s Pinder & Scott bakery in October 2018. 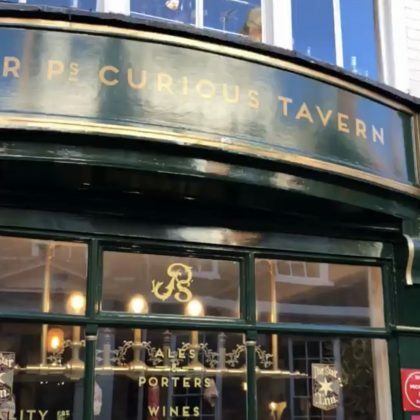 Kacey Musgraves went by York, England, UK’s Mr P’s Curious Tavern British restaurant in October 2018. 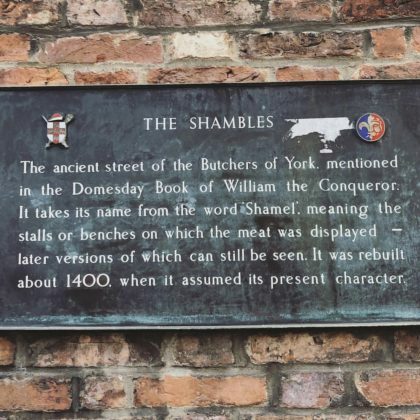 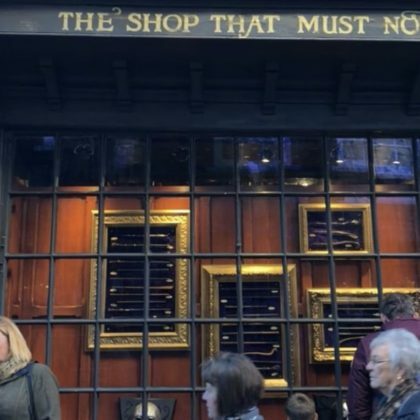 Kacey Musgraves traveled to the ancient street of York Shambles when she was in York, England, UK in October 2018.